Aki Sasamoto, Food Rental, 2015. A High Line Performance. 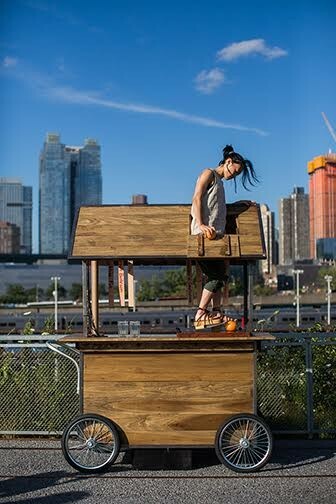 On view July 21 – 23, 2015, on the High Line at the Rail Yards, New York.